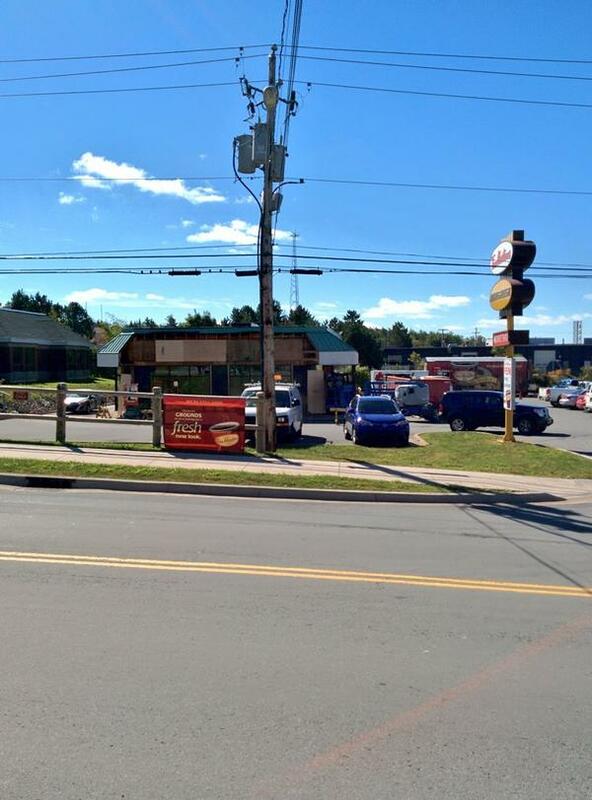 Looks Like Cobequid Timmies Is Getting A Makeover | Sack-Vegas!!!! Making room to make Whoppers? Haha! Posted by Sacky on September 12, 2014 in Uncategorized.